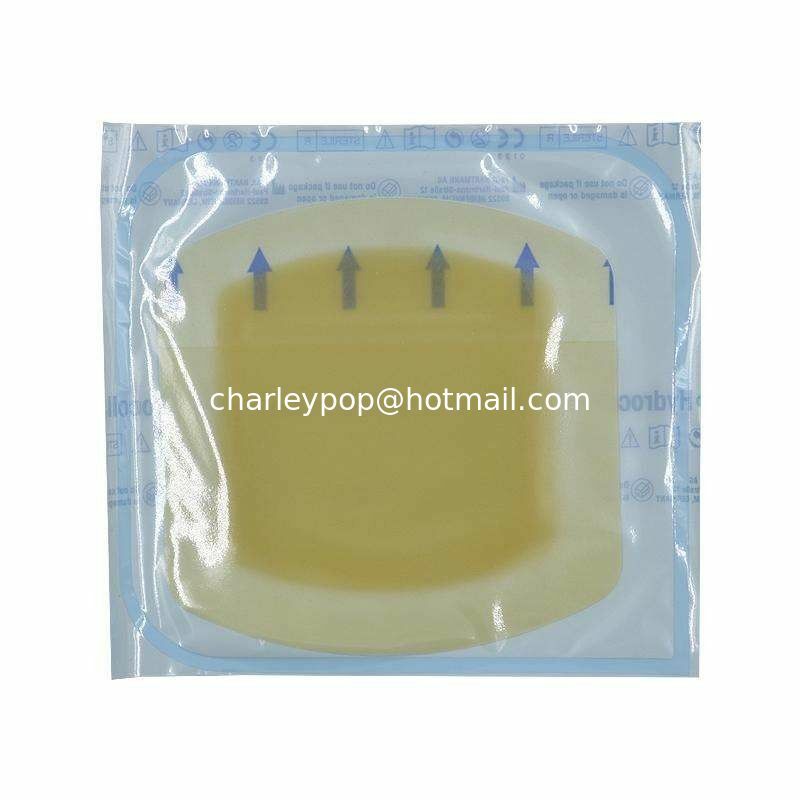 Hydrocolloid dressing is a material containing gel-form agents, such as caboxymethylcellulose (CMC) and gelatin. 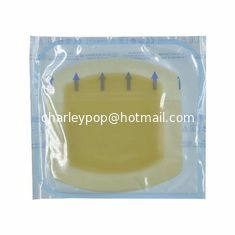 It is applied to wound management, support wound bed a moist environment, accelerate wound healing process. 4. PU film furface, water-proof, reduce risk of roll up and bunching. 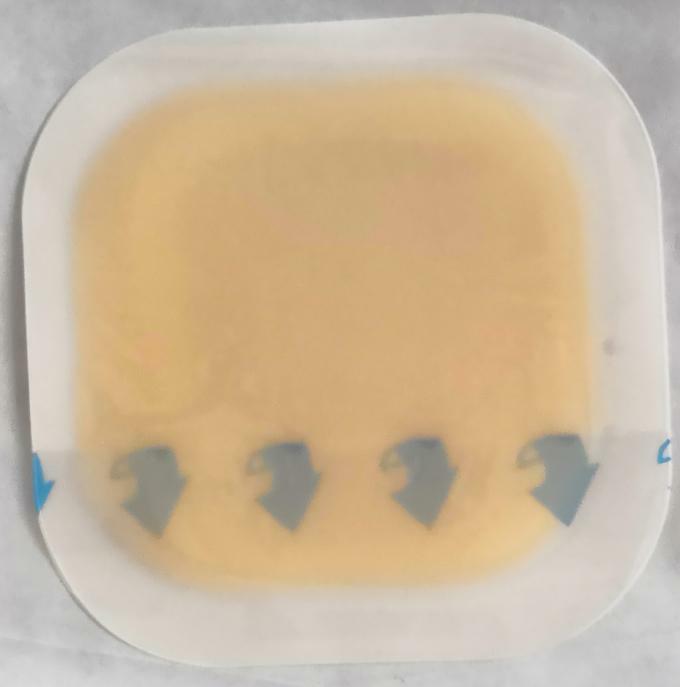 Ideal for managing mild to moderately draining chronic and acute wounds where cushioning may be helpful.